Complementary Medicines Australia (CMA) is the peak industry body for the complementary medicines industry. CMA members represent over 70% of all product sales and the entire value chain, including manufacturers, raw material suppliers, distributors, consultants, retailers, allied health professionals and educators. CMA is the principal reference point for members, the government, the media and consumers to communicate about issues relating to the complementary medicines industry. 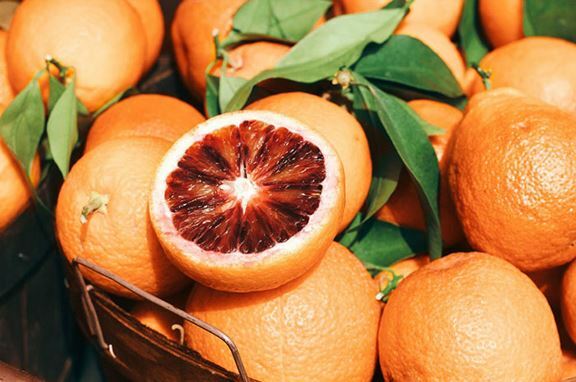 Regulated in Australia as medicines under the Therapeutic Goods Act 1989, complementary medicines include vitamins, mineral and nutritional supplements, homeopathic, aromatherapy products and herbal medicines (unless specifically exempt). The term ‘complementary medicines’ also comprises traditional medicines, including traditional Chinese medicines, Ayurvedic, Australian Indigenous and Western herbal medicines. Other natural healthcare products may be regulated as foods, such as functional foods and special purpose foods, or as cosmetics, such as natural cosmetics that use herbals and botanicals. Two out of three Australians use complementary medicines and your right to complementary medicines is under threat. 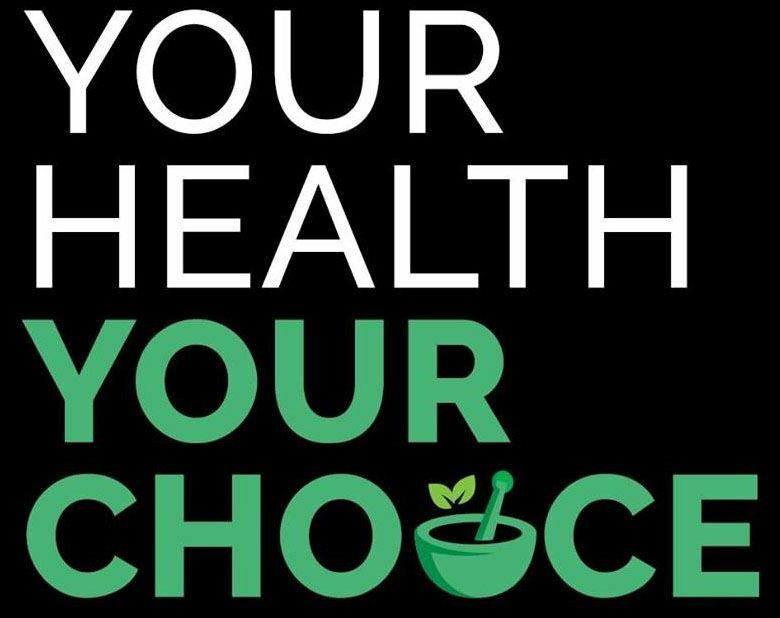 CMA is proud to support the Your Health Your Choice Campaign to protect your right of choice in healthcare – Make your voice heard - Join today! Your support is vital in helping us build a sustainable and positive future for the health and wellbeing of all Australians. Your membership fee contributes to our valuable work in promoting the benefits of our industry and ensuring that consumers have access to affordable, safe and efficacious complementary healthcare products.